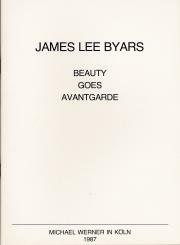 JAMES LEE BYARS. Q.I.I.T.R. - T.F.T.I.P. - T.S.T.